Happy Tuesday friends! 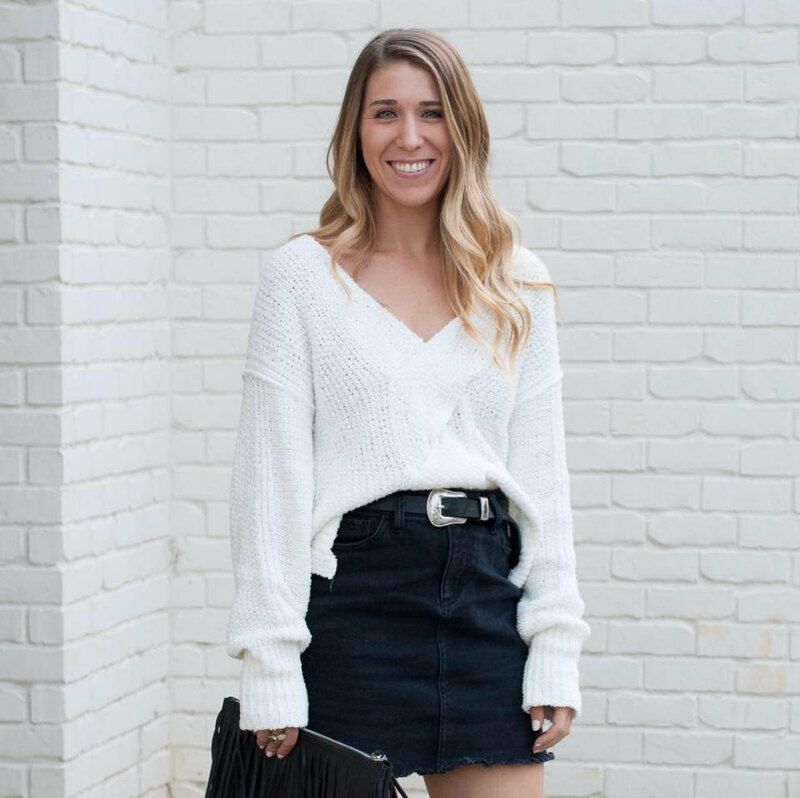 If you live in the Atlanta area and didn't go to Taste of Atlanta over the weekend, you really missed out! It was a blast and there were so many delicious things to try. 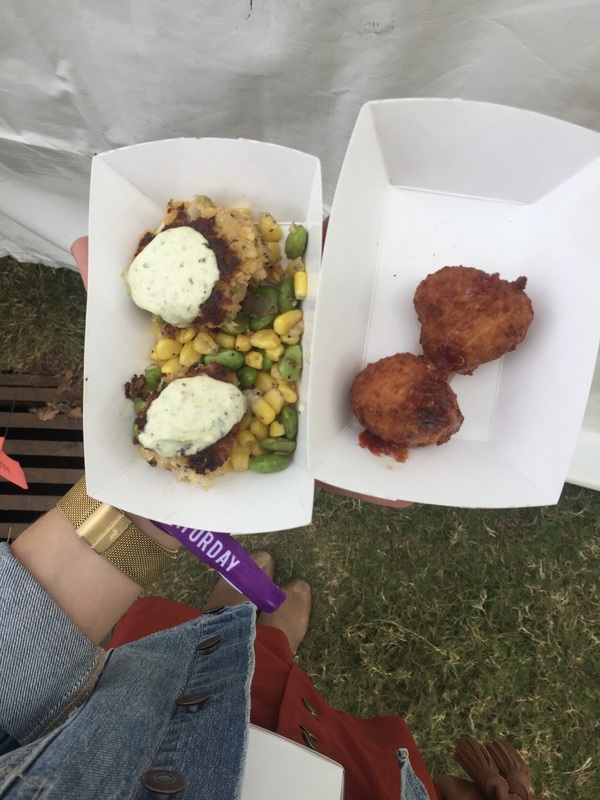 Thanks to both Taste of Atlanta and Dining Out Atlanta, I got to experience some of the most amazing bites the Atlanta food scene has to offer. 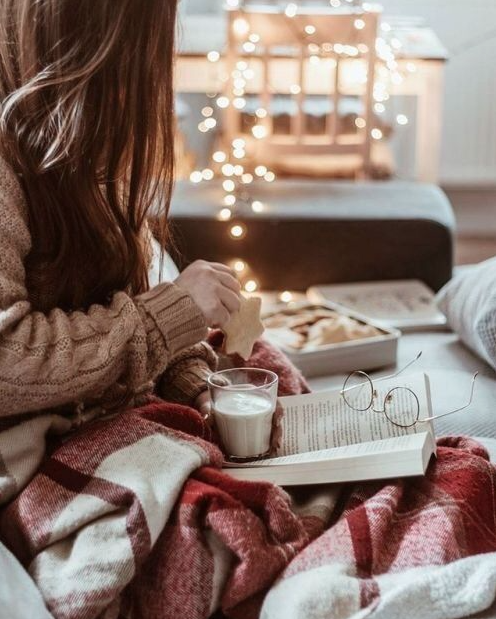 Since I love food so much (& I know you do too), I wanted to share some of my favorites with you. Warning- this will make you extremely hungry! I started the day off by heading to the Grand Tasting Experience section. I walked around, checking out the booths and grabbed a glass of The Four Graces Pinot Noir. I visited this vineyard two years ago when I was in Oregon and it was just as good as I remembered. Next stop was Public School 404, where they were serving up their chorizo mac n' cheese. OMG this was seriously one of the best things I ate all day! I am a huge chorizo and cheese fan, so it was an amazing combo. They also have the cutest menus and napkins playing off the name! Next up was Bon Glaze. I absolutely love this donut shop! We got the blueberry sour cream and apple cider donuts. Both were equally amazing, but the apple cider is only available for a limited time! They now have locations in both Brookhaven and Buckhead, so head on out and treat yourself! Now onto some amazing tacos from Rreal Tacos. They had 3 amazing choices, but I went with the Pork Trompo taco. It was slow cooked on a rotisserie and shaved off of to make the most delicious and flavorful pork. I will 100% be visiting this restaurant in the near future! The sweets just don't stop! I had been wanting to try Honeysuckle's gelato for the longest time and was so happy to hear they were coming to Taste of Atlanta. When I walked by and saw that they had a pumpkin gelato sandwich, I knew I had to try it. Tis' the season, am I right?! If you want to try one for yourself, they are currently selling their pumpkin gelato in their PCM store. Onto another spot I have been dying to try- The Halal Guys. They opened up a shop on Buford Highway over the Summer and I never got a chance to go by. I am a huge falafel lover, so obviously that's what I ordered. It was delicious, but super spicy! Next time, I would go without the hot sauce so I could really enjoy all the flavors. My last sweet of the day was from Revolution Gelato. I try to eat dairy free most of the time, so when I heard about this gelato spot it went right to the top of my must try list. I got the Chocolate Fantasy with chocolate sauce on top. It was a lot of chocolate, but it was amazing and satisfied my sweet tooth! I will definitely be making a trip to their brick and mortar store to try more flavors and combinations! We ended the day with some savory bites from Einstein's. When I saw that they had Manchego fritters, I was instantly drawn in. I hadn't had any cheese all day and I couldn't end the day without any! They even topped them with a garlic-chili honey sauce that was to die for. We also got their crab cakes that were served over a succotash and topped with a jalapeño remoulade sauce. Both were amazing! All in all, Taste of Atlanta was an amazing event that satisfied every inch of my foodie heart. If you've never gone, I really urge you to go next year. You get to taste all the great food Atlanta has to offer, while enjoying the beautiful Fall weather. I am already counting down the days until next year!! 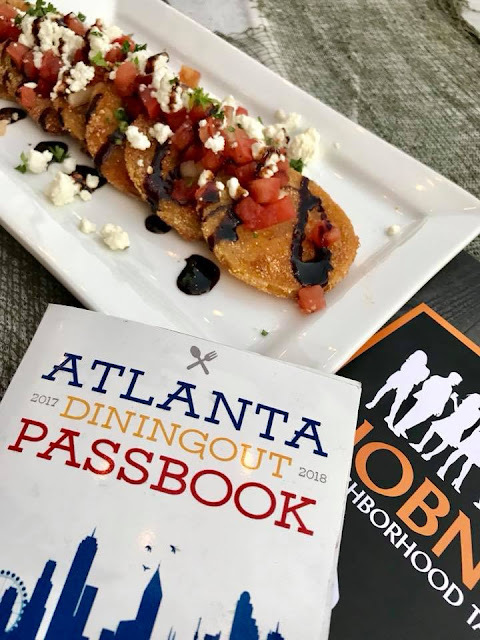 P.S.- If you missed Taste of Atlanta but still want a chance to try some amazing Atlanta food spots, be sure to pre-order the Dining Out Atlanta Passbook. This amazing pass gets you $2,500 in deals at over 90 restaurants. Some of my favorites from the book are Agave, City Winery, Flip Burger, Le Fat, Chai Pani, The Mercury, Murphy's, Parish, The Pinewood, Public School 404, Tupelo Honey Cafe, Two Urban Licks, and Varuni Napoli. Seriously, look how amazing these places are! The Passbook is normally $99, but when you use code NOP18 it brings it down to $39. Even if you only use it twice (you're crazy to not try all of them...BUT), it has already paid for itself! I promise you will not be disappointed!